The dryness and peeling the skin off from the lips is seriously really annoying. Most of the people stock lip balms to remove dryness form the lips and for making them smooth and nourishing but are you aware that applying lip balm is the temporary solution to moisturize the lips. Therefore, we need to care more about making the lips hydrating and glossy. It is very important to make lips nourishing and smoothing in all of the seasons. 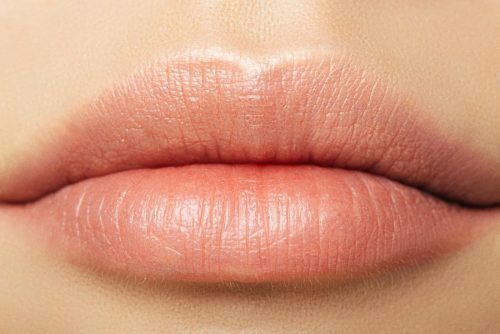 The dryness and chilled winter, as well as excess tanning, can make our damage our lips. Especially care for the lips is a need in the situation of smoking, sun damage, excessive licking the lips etc. That’s why we have brought the tips and tactics make lips smooth in all the seasons. The effective and the most used formula for lips is never let them dry for any time. Yes, it is very important to take care the lips by having the pocket-friendly lip balm always with you. It is the basic need to moisturize the lips for always never let them dry in chilled weather as well as during the sunburn. Lips always need a moisture but it is not possible to carry stuff with you for always. That’s why somehow, we need a permanent treatment for the lips. Coconut is the best solution for preventing dryness from the lips. 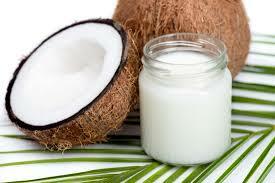 Apply coconut oil 2-3 times in a day as well as for effective results left it overnight. 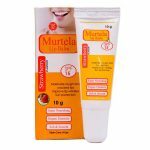 It is the perfect moisturizing agent and helps in softening the lips. 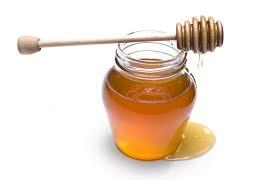 The Honey acts as the effective remedy for moisturizing lips for the long term. You can apply it over your lips for 15-20 minutes daily and then it will show the results fastly within the one use only. The best refreshing agent for both skin and body that is the cucumber. It is recognized as the best hydrating ingredient for refreshing the lips. You can apply cucumber juice as well as a chopped cucumber on the lips for 5-10 minutes and it will show the lips hydrating results within the 2-3 regular use. 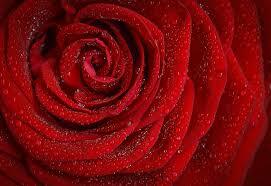 No doubt on the beauty of the rose. 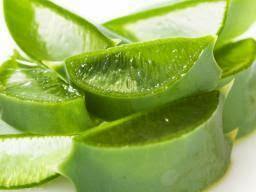 It is available in many of the cosmetic products for enhancing the beauty with its effective power. You can apply it on the cracked as well as for smoothing the lips. Especially effective if you soak rose petal in the milk and by making the paste you can apply it to the required area it will smoothen and soften it very well. It is recognized as the best anti-oxidant for rejuvenating the skin. 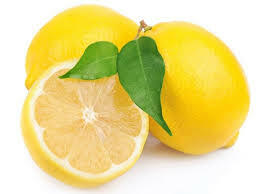 Lemon with the pitch of sugar and honey is a perfect mixture of the chapped lips. It will provide a burning sensation for 2-3 minutes but the results are really effective for rest of the time. There is no doubt in considering the best moisturizing agent to milk. 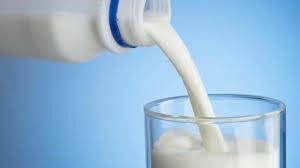 Because everyone knows that milk is the effective and smoothing agent for all type of the skin. The applicability of milk on the lips for 5-10 minutes daily will smoothen it forever. 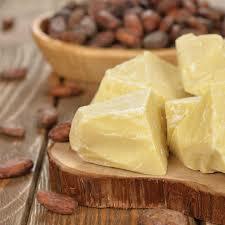 Butter is recognized as the best moisturizing agent. It is effective to extract for hydrating the lips in the very short period. The daily use of cocoa butter will provide the effective results and much better if you keep it on your lips over a night. 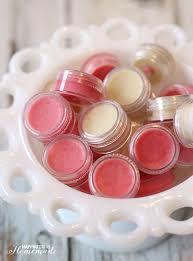 The chapped lips have the perfect formula for nourishing them with the yogurt. It is a best smoothing agent as well as enrich with the various vitamin and minerals which helps in recovering fast. 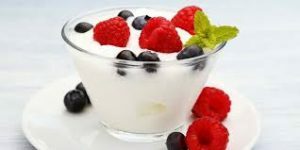 Therefore, you can apply yogurt as well as the mixture of it with strawberries on the lips for 10-15 minutes for effective results. 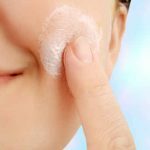 The best moisturizing formula for all skin types. It is effective for removing the dead skin cells from the lips. The Aloe vera application on the lips will help in removing the damaged layer with helping to have the refreshment over the lips as well. We hope that you have found the best tips to treat the chapped lips. These all mentioned are the effective remedies to make lips smooth and nourished without any side-effects. So, go ahead and choose the Best formula for treating you chapped lips instantly.